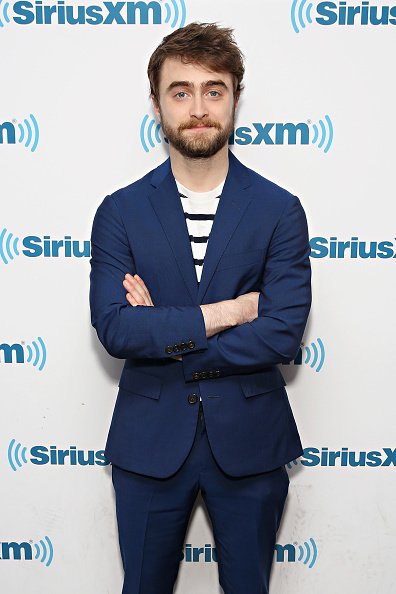 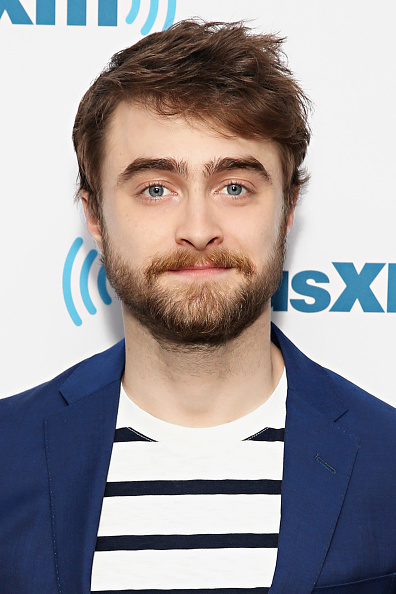 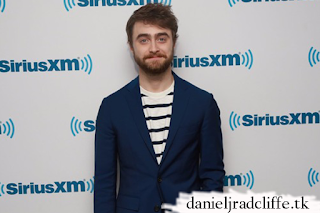 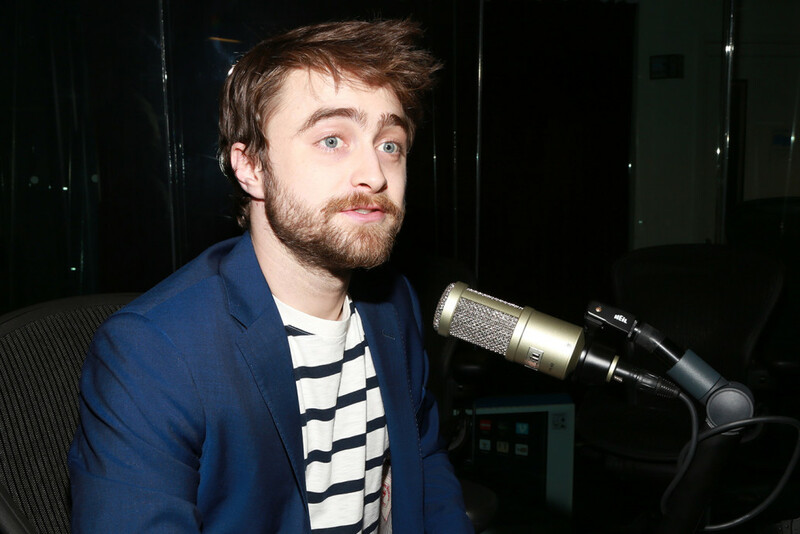 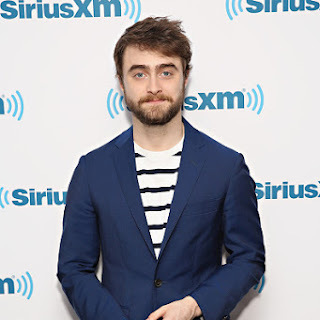 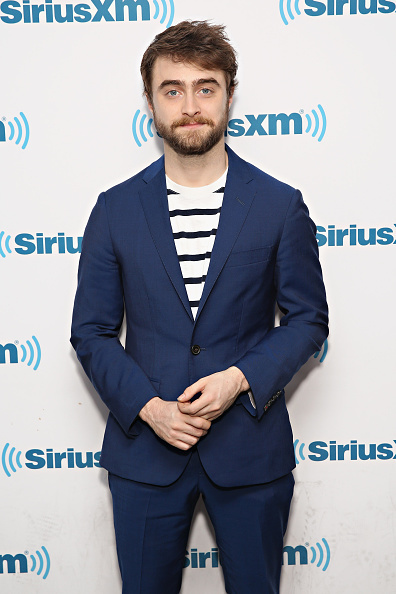 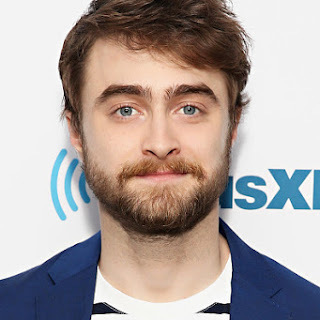 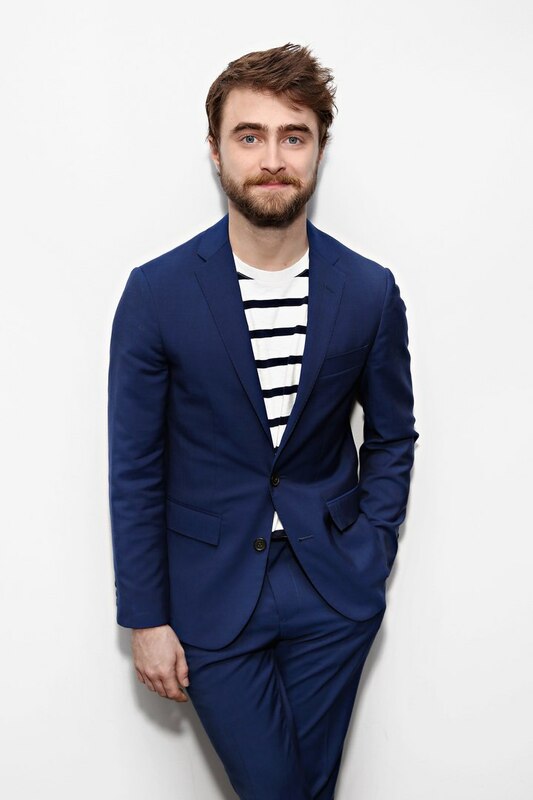 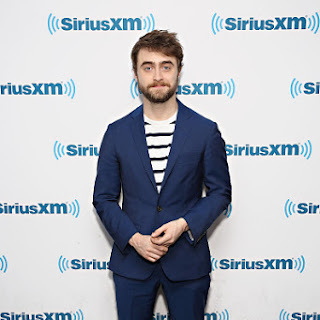 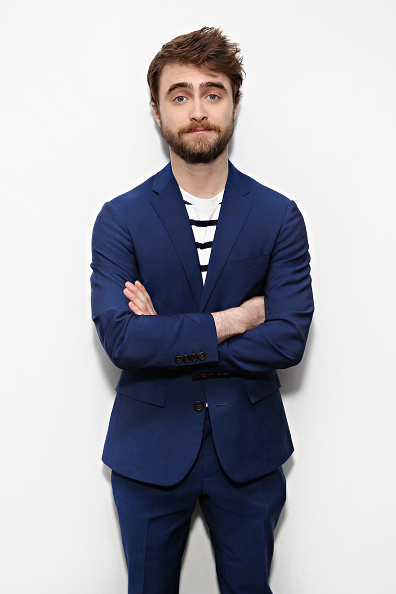 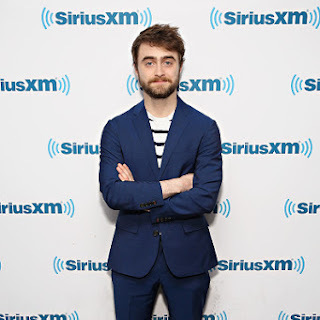 Daniel promoted Imperium on SiriusXM's Radio Andy with Andy Cohen. 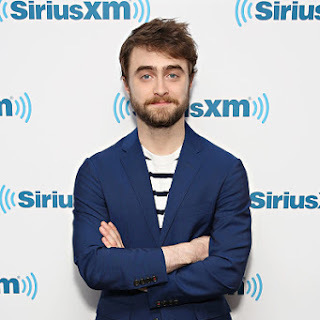 Andy was Live from Fire Island. 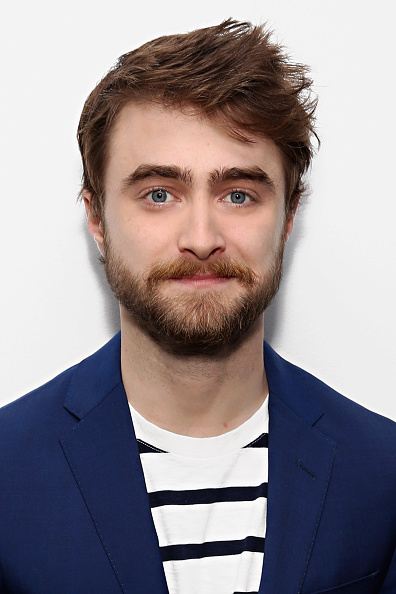 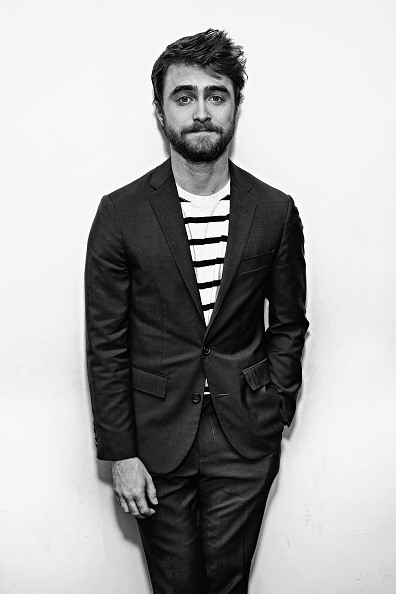 Below a clip in which he talks about the play Harry Potter and the Cursed Child. 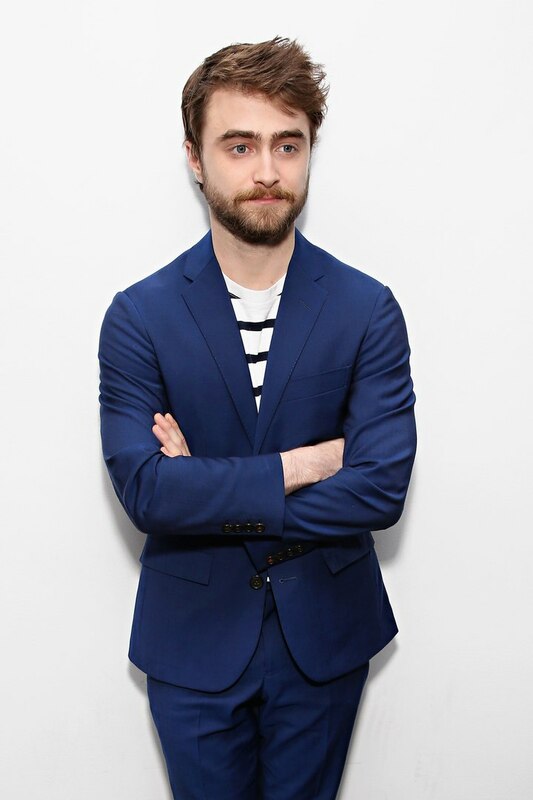 There is also a clip via Twitter and one via Instagram (below). There is also a photo by Maro Hagopian and an Instagram video.